Today the population is frantically. Many times even a subject that you believe to master, can occur so quickly that news beyond its control and become “outdated” in minutes, such is the speed of information. Often, especially for bloggers it is very important to know what people are talking and discussing about a certain topic. To keep up to date and even to have new ideas or approaches to ways of creating a post. 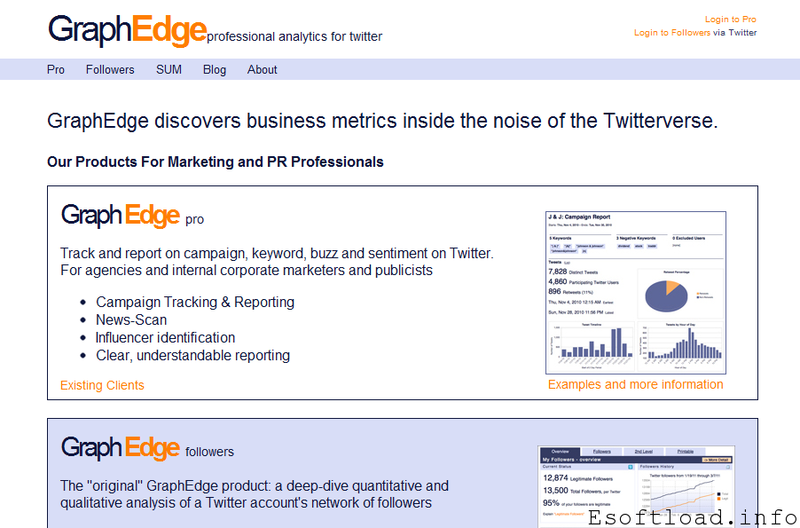 Find information and Statistics about social media these days is essential. 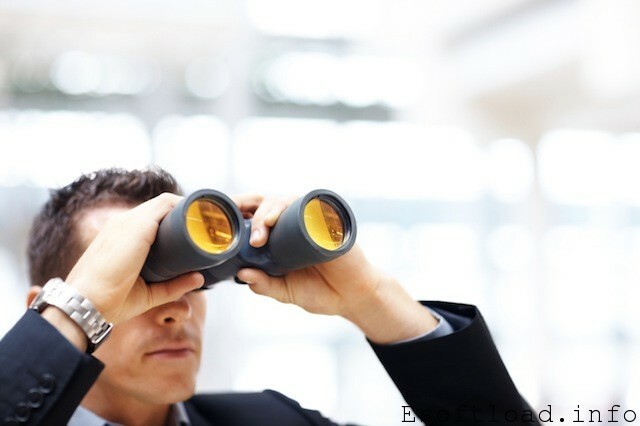 So follow some tools to seek informations in Social Network. Find the best web sites for blogs, Videos and photos. 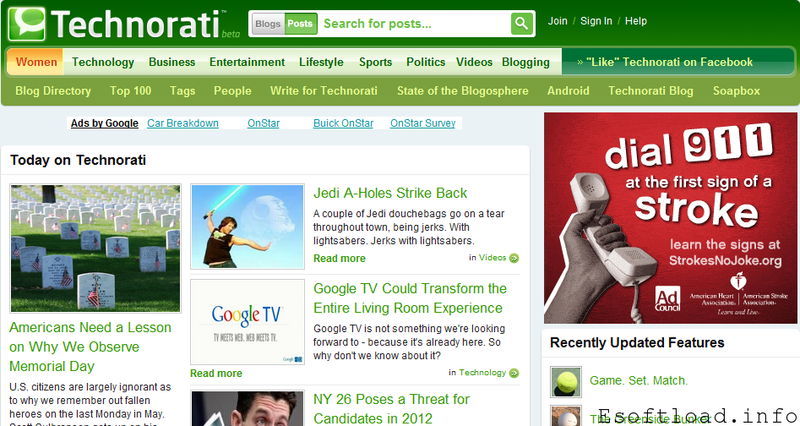 The perfect tool to accompany the hottest topics and to conduct research and feed your addiction for what’s new. It is a search engine in real time. 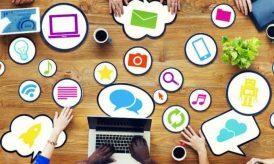 We connect with millions of conversations on blogs, social networks and other media so you can find out what people are saying about the topics that interest you. Another tool Blog Pulse. 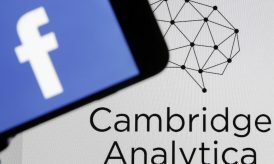 When a blogger publishes information and is something that is high in the discussions, the original post becomes part of a conversation. The emergence of these “seeds”, established links to an entire conversation. The nodes of the graph are the posts and arches of the graph are excerpts from the posts permalink. 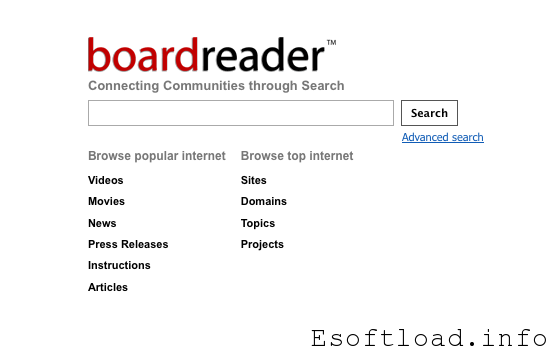 It can be used to find information on forums and message boards. Use a software that allows users to search multiple messages simultaneously. 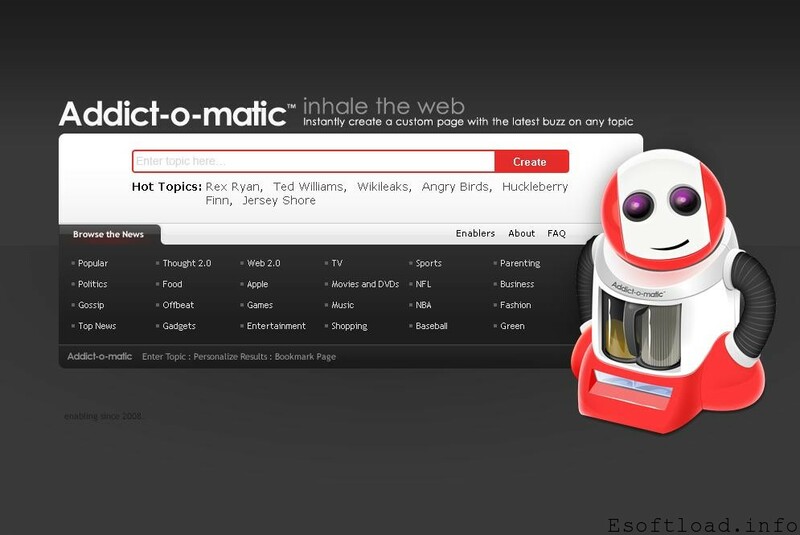 A search engine in the traditional sense. All information in the database is a unique forum and all foreign texts are excluded by default. Takes note of the hierarchy of blogs listed in the results. This authority measures the influence of site blogosphere. It also shows the position of authority that gives the site. 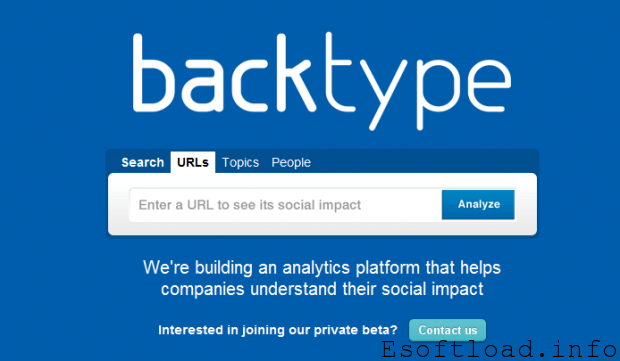 It is a tool for monitoring trends through Facebook. Examines the use of words and phrases on profiles, groups and bulletin boards. For example, you can enter “love, hate” (without quotes) to compare the use of these two words on Facebook. You can use up to five terms. 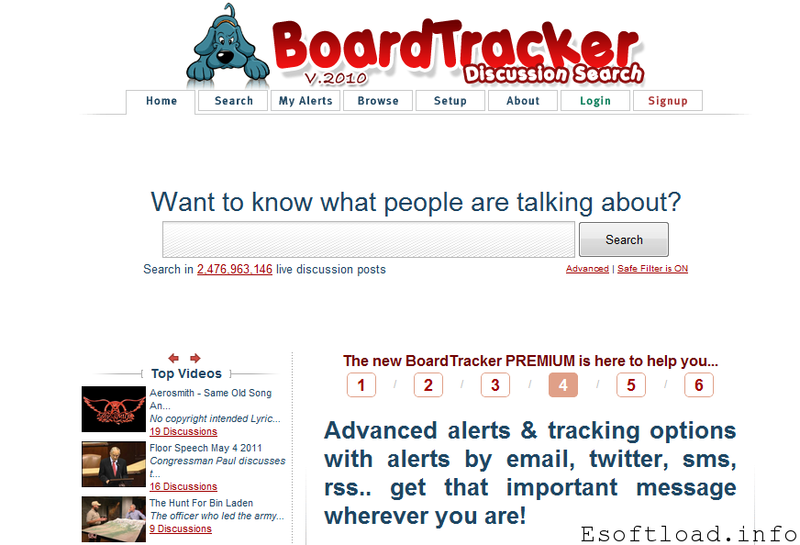 Helps users to explore the blogging universe effectively. If you’re looking for comments about Harry Potter, Political, summer, salad recipes or anything else. 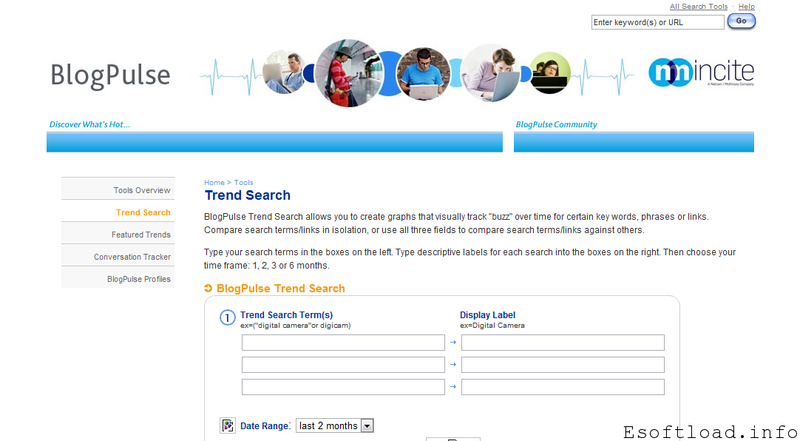 Blog Search enables you to find what people are saying on any subject of their choice. Analyzes a portion of all Google domains to compute how many searches were made for the terms you enter relative to the total number of searches done on Google over time. Gives an idea of interest levels in different disciplines. It also suggests alternative words and phrases that could be related to interest. 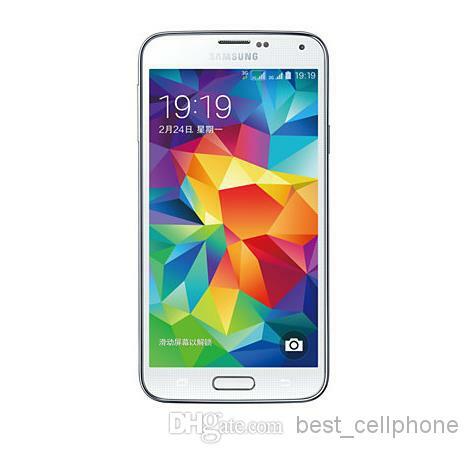 It can produce results targeted by location or language. 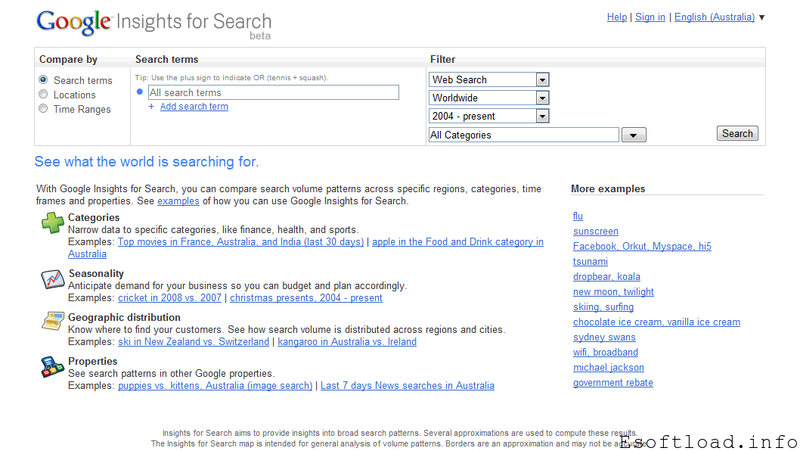 Allows you to compare search terms and web sites. 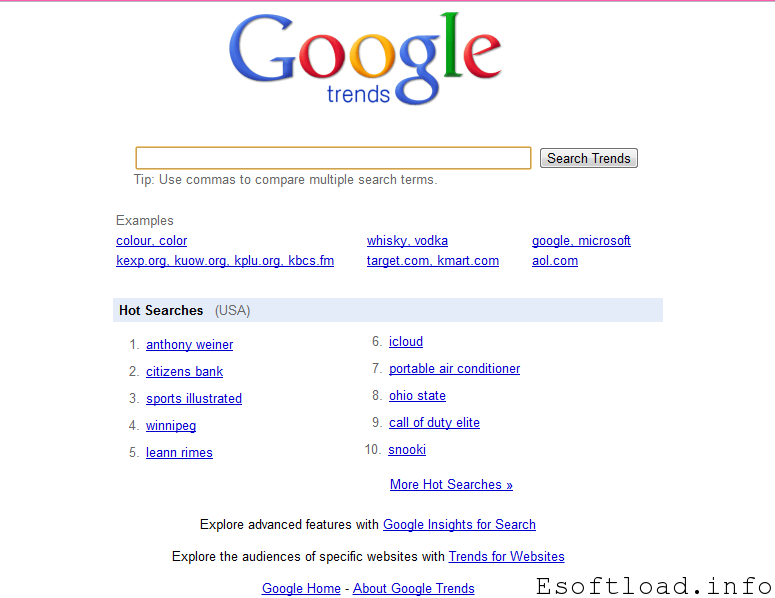 With Google Trend, one can get ideas about traffic and geographic visitation of sites or keywords. You can compare data from up to five websites. Like many of followers actually come from? 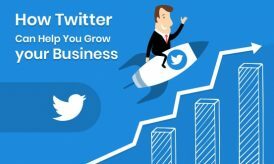 How fast your network is growing? Who are your most influential, and how to reach them? All these data appear in GraphEdge. It is a search engine that aggregates social media content generated by users around the universe in a single stream of information. 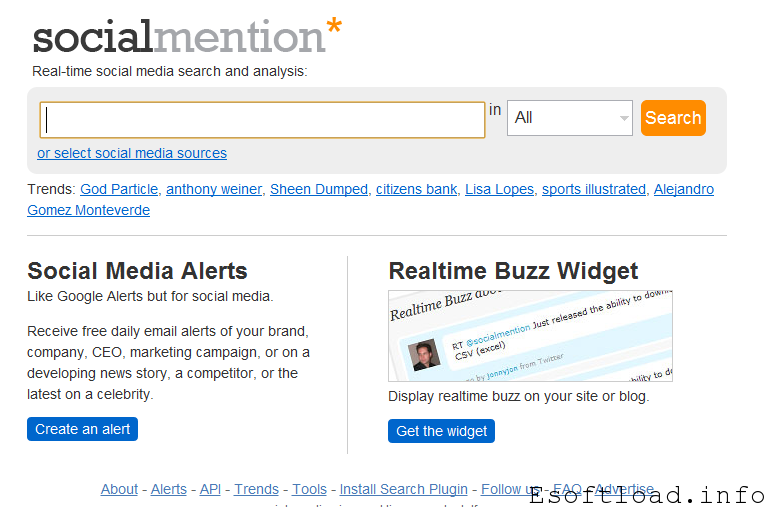 Social Mentions controls more than a hundred social media properties such as Twitter, Facebook, FriendFeed, YouTube, Digg, Google, etc.. 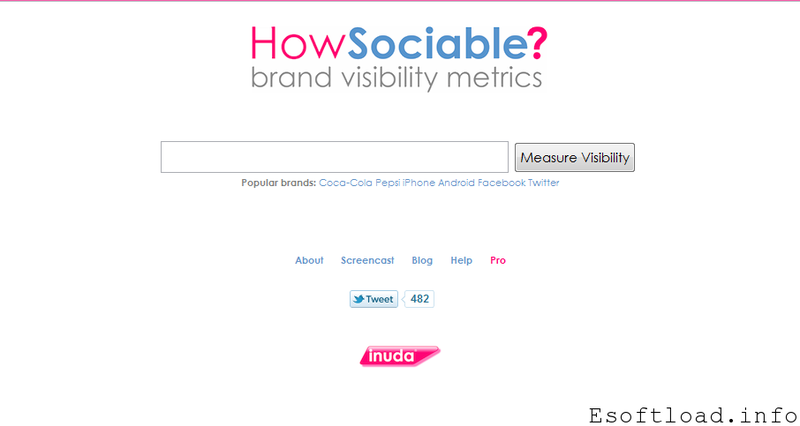 Monitoring tool for the measurement of its brands in 32 key words or social networking sites. Do you know any similar tools? Please do share with us. This is a great list! Thanks for sharing it with us. 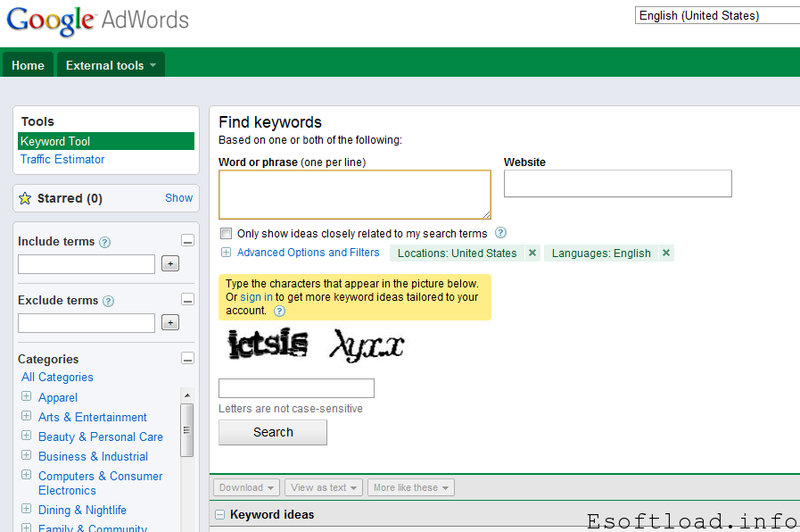 I will try some of these new search tool. Definitely Andrew, they are worth trying.